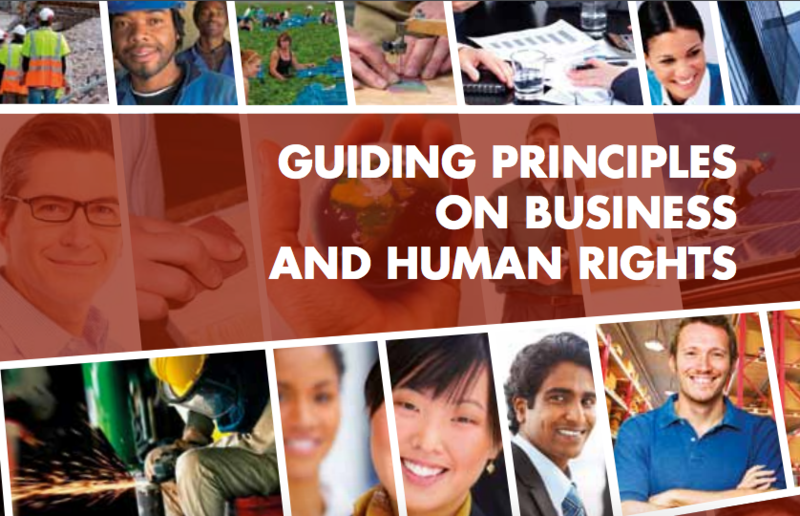 The United Nations Guiding Principles on Business and Human Rights, which are six years old today, were set up in part to fill in gaps left by traditional human rights law, which meant that businesses were often left unaccountable for human rights abuses. In this article, we look at how companies need to listen to their human rights responsibilities to prevent another tragic event like the Grenfell Tower fire. The United Nations Guiding Principles on Business and Human Rights (UNGPs) were adopted by the United Nations Human Rights Council on 16 June 2011. They recognised that, while States bear the primary obligation to protect their citizens’ human rights, businesses have a responsibility to respect human rights and ensure victims of their operations have access to a remedy. This obligation “is a global standard of expected conduct for all business enterprises wherever they operate” and exists independently of States’ ability or willingness to regulate businesses’ human rights behaviour. 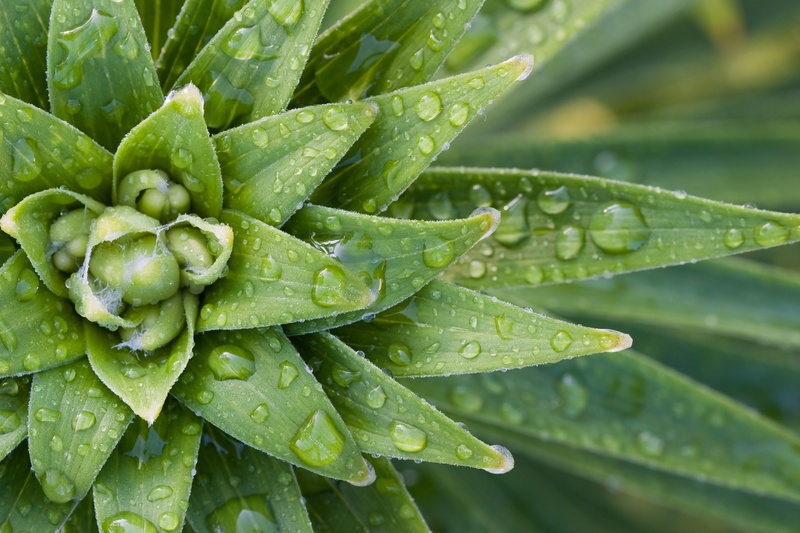 Importantly, the rights businesses must respect are “internationally recognised human rights – understood, at a minimum, as those expressed in the International Bill of Human Rights” (which is a collection of internationally recognised human rights frameworks, including the rights in the Universal Declaration of Human Rights). The UNGPs have sparked a global conversation about business entities’ respect for human rights. Key UK players include insurance company Aviva, Marks and Spencer, and Nestlé who are clear leaders in this field. For example, read Aviva’s excellent human rights policy here. No one yet knows what caused the Grenfell Tower Fire in the Royal Borough of Kensington and Chelsea, which has caused a number of casualties and left fifteen people in critical care. There are theories that it was initiated by a faulty fridge, and that it spread due to the recent furnishing of cladding to the building’s exterior. What we do know is that fire safety issues had been pre-empted by a local residents’ association, the Greenfell Action Group, who claimed their warnings about fire safety in the building “fell on deaf ears”. David Lammy, MP for Tottenham, has labelled the fire “corporate manslaughter“. Their main contention was that the building’s management, “KCTMO management” (that is, the Royal Borough of Kensington and Chelsea Tenant Management Organisation Limited), who managed the building on behalf of the Royal Borough of Kensington and Chelsea, did not listen to their concerns about emergency vehicle access to the tower, that there was a lack of adequate information about what to do in a fire, and out-of-date fire extinguishers. As a result of the Grenfell Tower Fire, these rights of the tower’s residents were clearly not respected or protected. Traditionally, only government and its agencies would have to respect human rights law. However, under the UNGPs businesses themselves must respect human rights law. 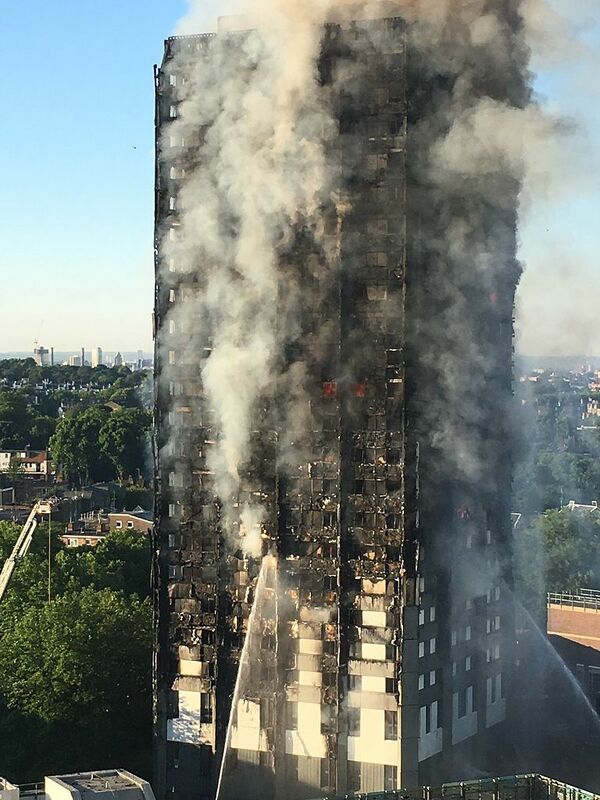 To the extent KCTMO or any other business entity (including the building’s architects, contractors, and suppliers) was involved in the failure to protect the human rights of the residents of Grenfell Tower, those entities must now, at the very least, ensure an access to a remedy for victims of the fire. Equally, they must review their human rights policies and ask themselves how their operations can be modified so as to respect the human rights of the individuals their business affects. Otherwise it will only be so long before another Grenfell Tower disaster. Of course, the UNGPs recognise the State’s primary duty to protect human rights, and so the government’s duty to protect its citizens’ rights to life and protection from inhuman and degrading treatment still very much stand. In this particular situation, the Royal Borough of Kensington and Chelsea, who provided social housing in Grenfell Tower, was under a duty to properly manage any private company contracted to work on the site to ensure its residents’ human rights were protected. The extent to which they fulfilled these duties will be examined in the coming months. However, the UNGPs seek to ensure that companies are, like government, held to account where necessary. If you would like to donate to the families of the Grenfell Tower Fire, please do so here on this JustGiving page. Would a Business and Human Rights Treaty Work? Business and Human Rights: More Than Lofty Rhetoric? Grenfell Tower images used with kind permission from @Natalie_Oxford. Would a Global Business and Human Rights Treaty Work?